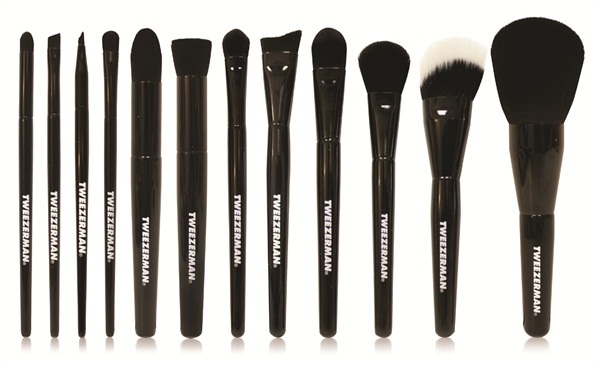 Tweezerman introduces the next generation of makeup brushes with Brush IQ. Crafted with patented technology, these luxury cosmetic brushes apply makeup flawlessly and help all women achieve their beauty potential. The assortment of 12 brushes ensures there is a brush for every application, with a precisely shaped brush head to achieve the ideal look.